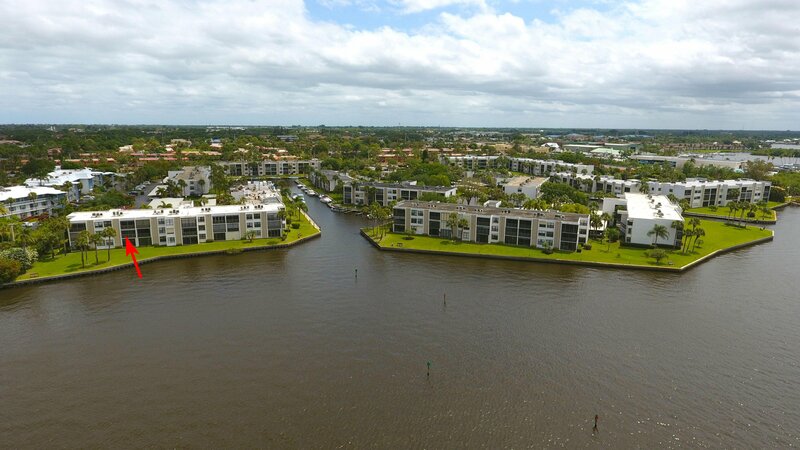 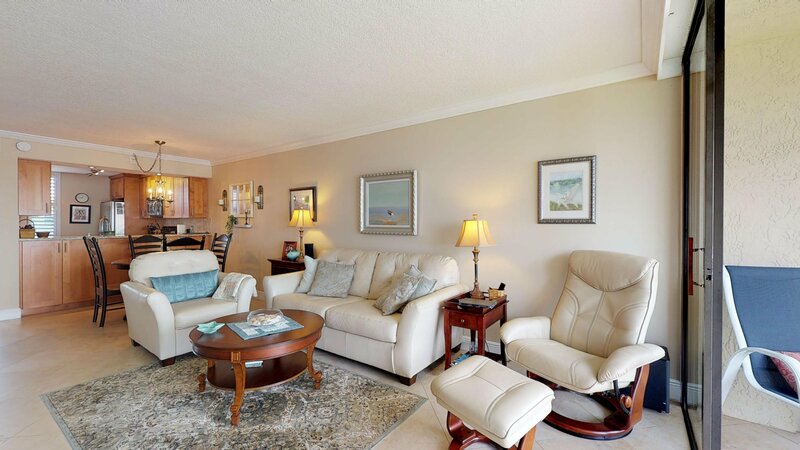 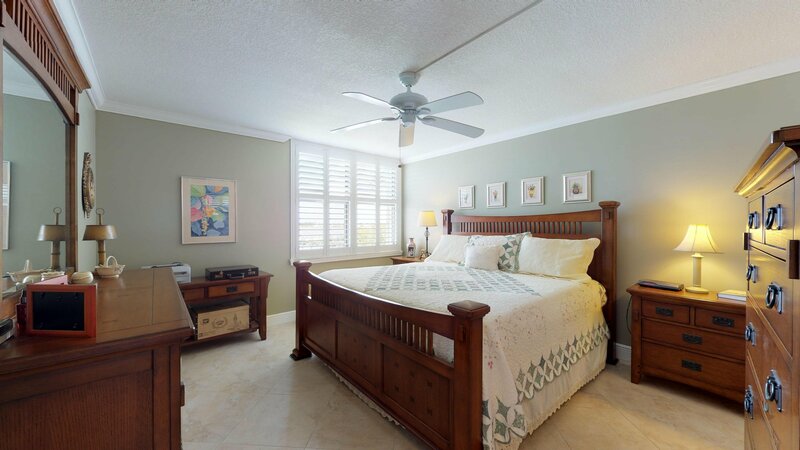 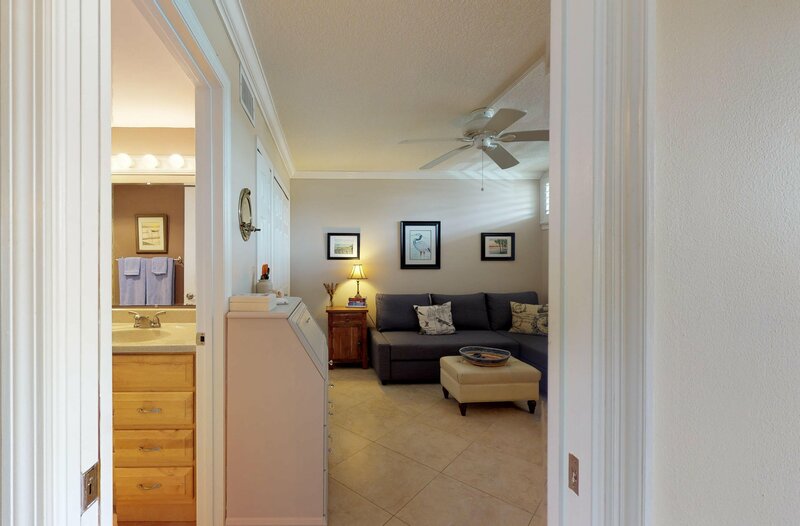 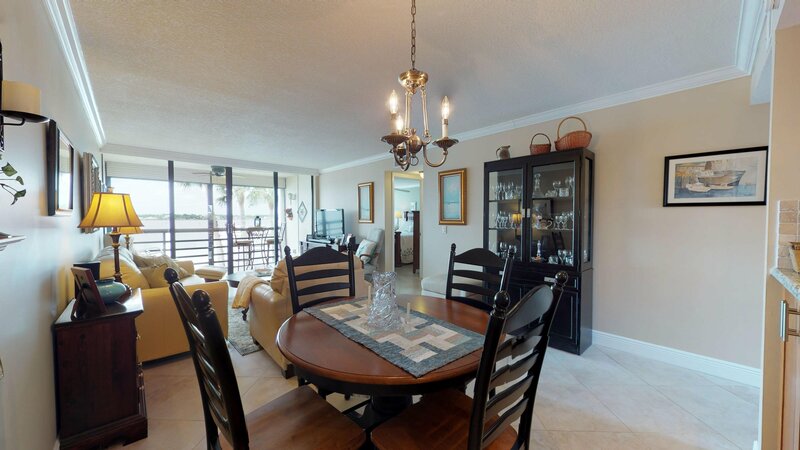 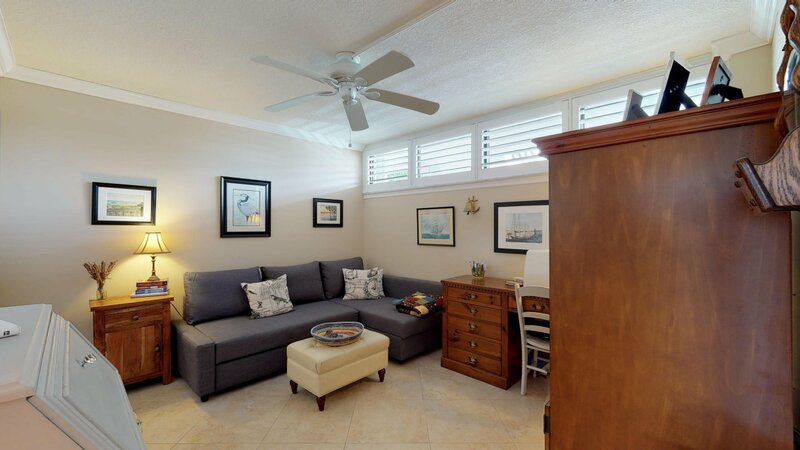 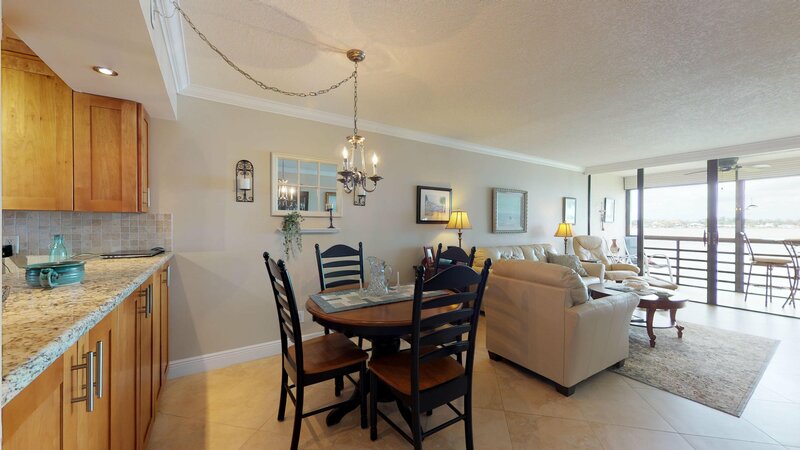 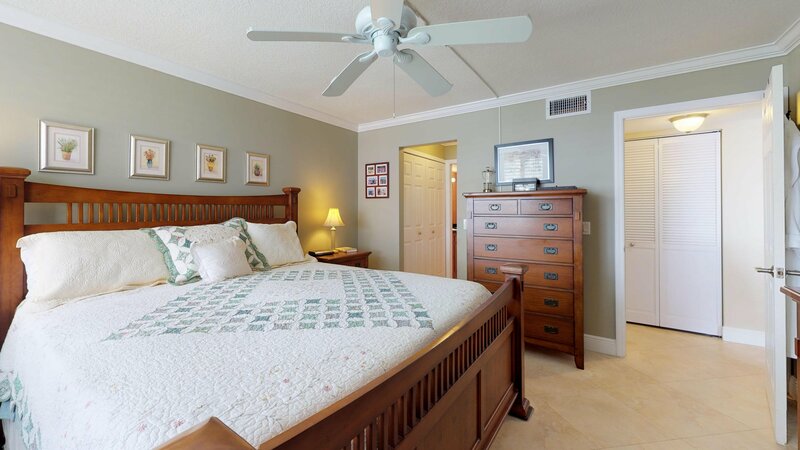 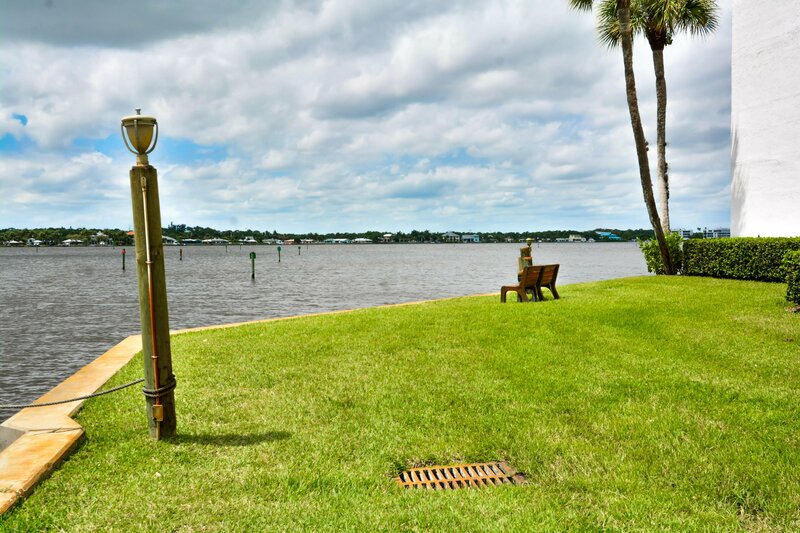 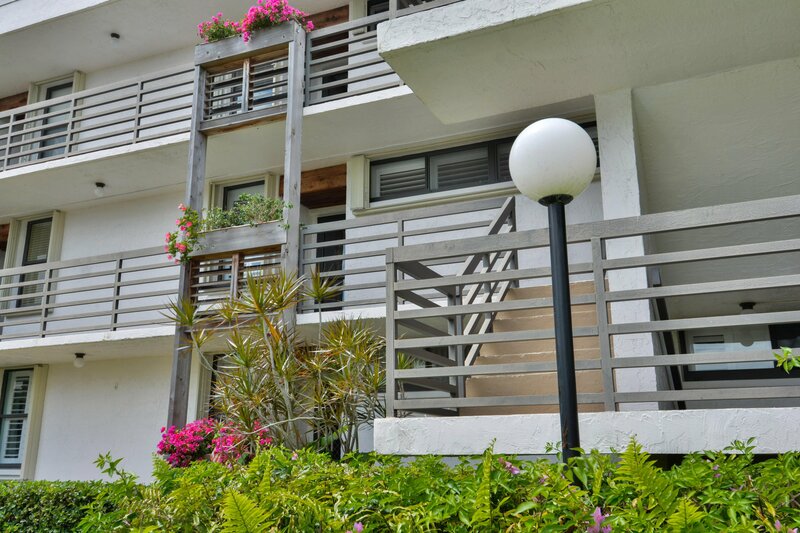 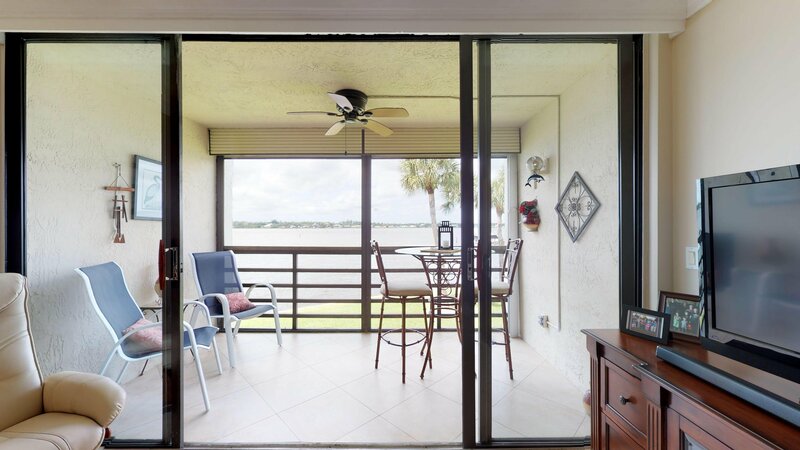 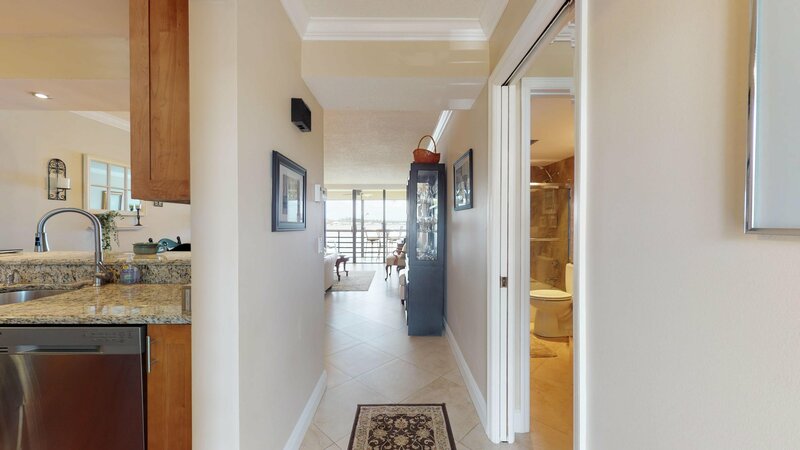 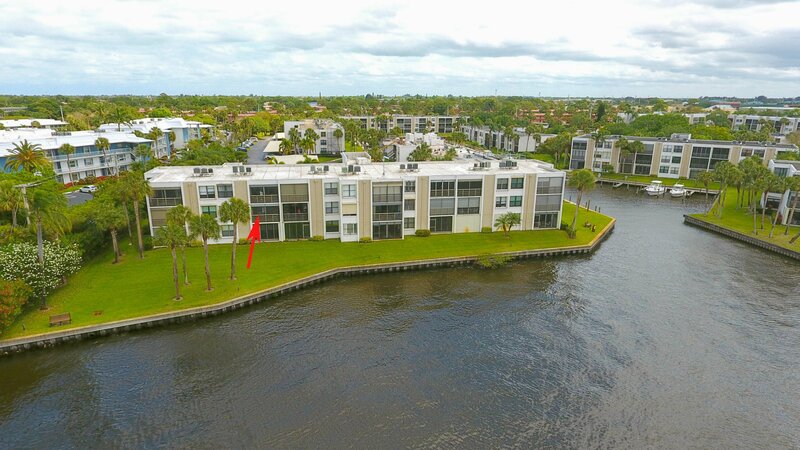 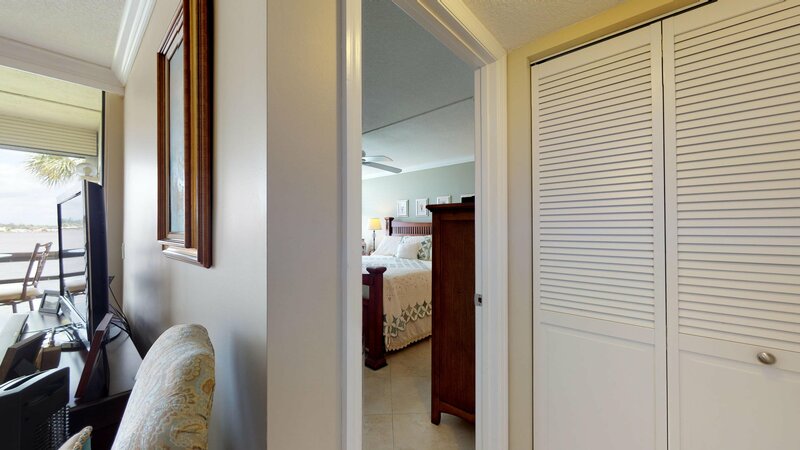 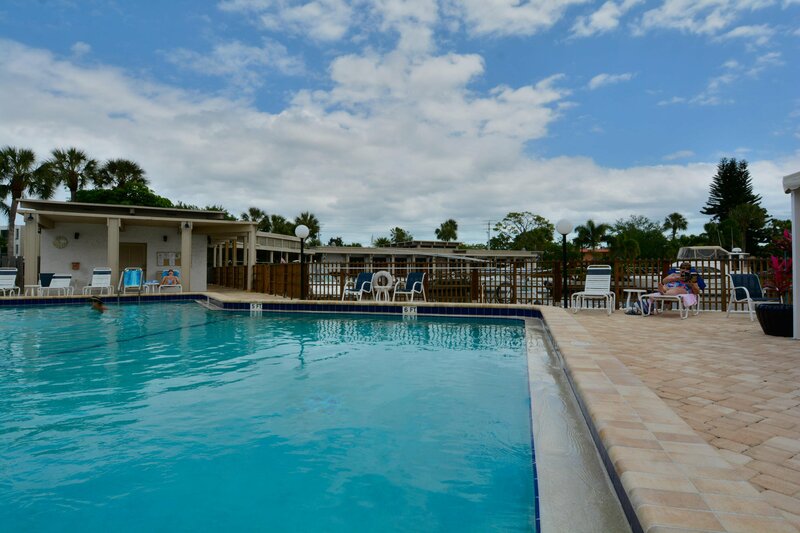 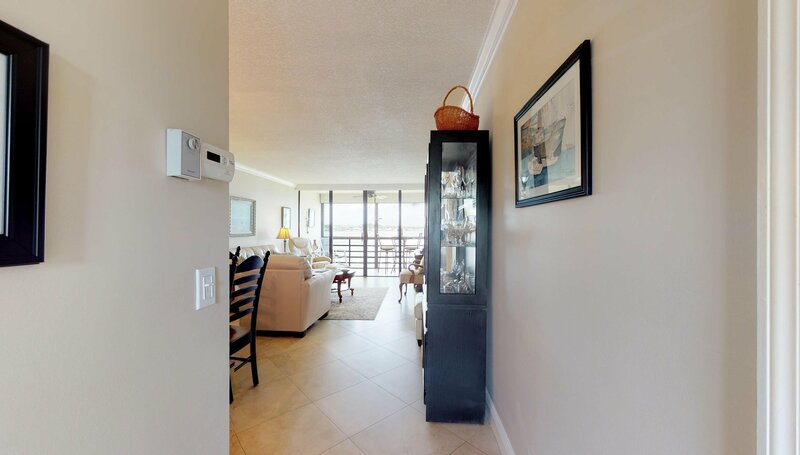 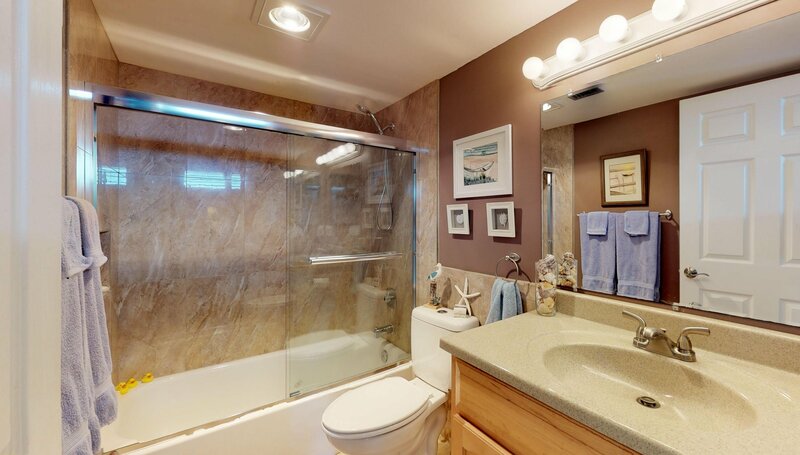 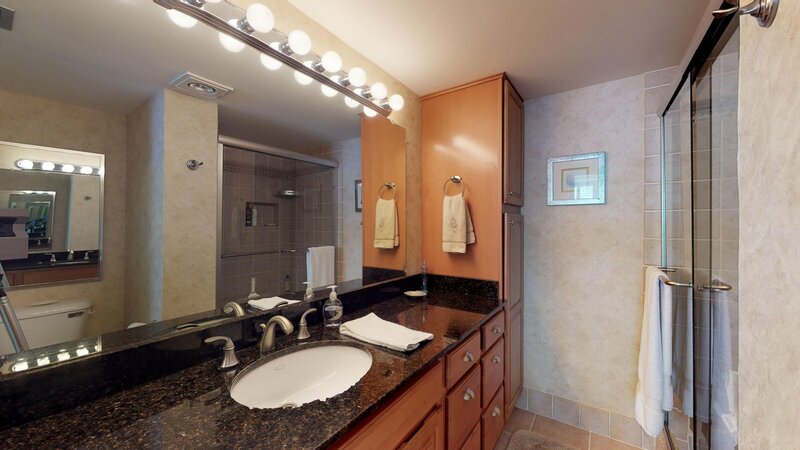 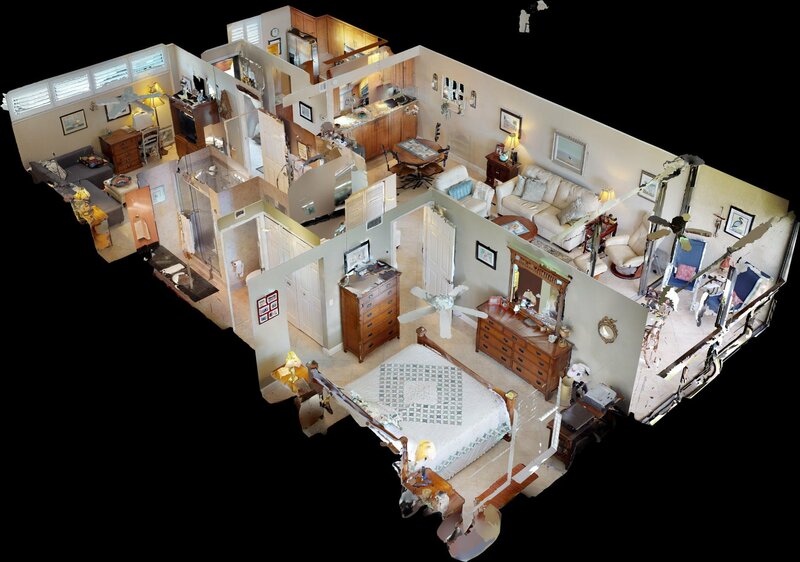 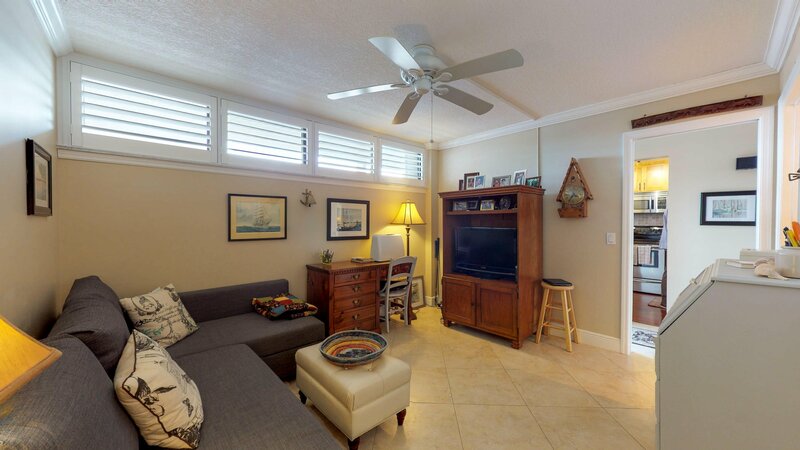 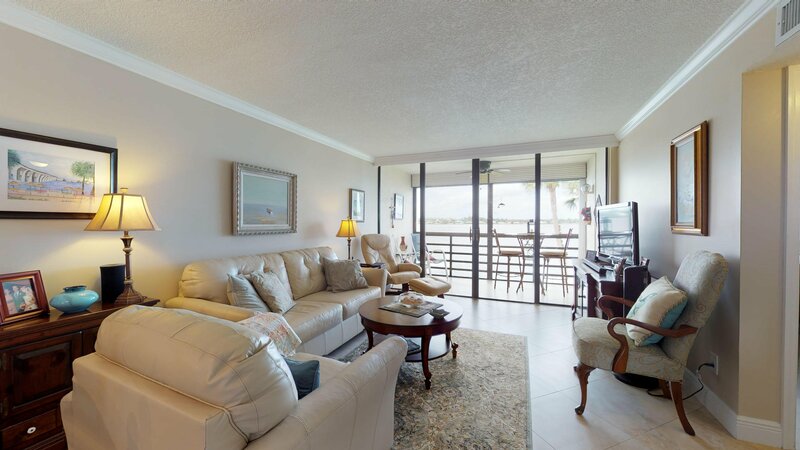 Stunning, Stuart, Riverfront Condo with Ocean Access . 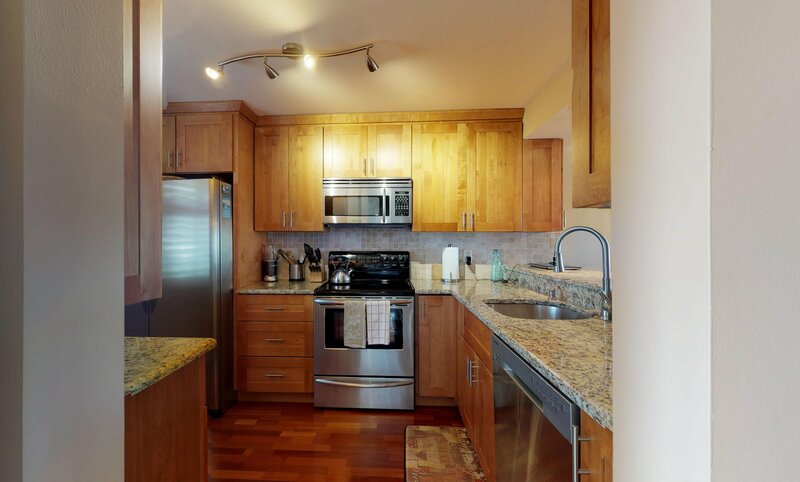 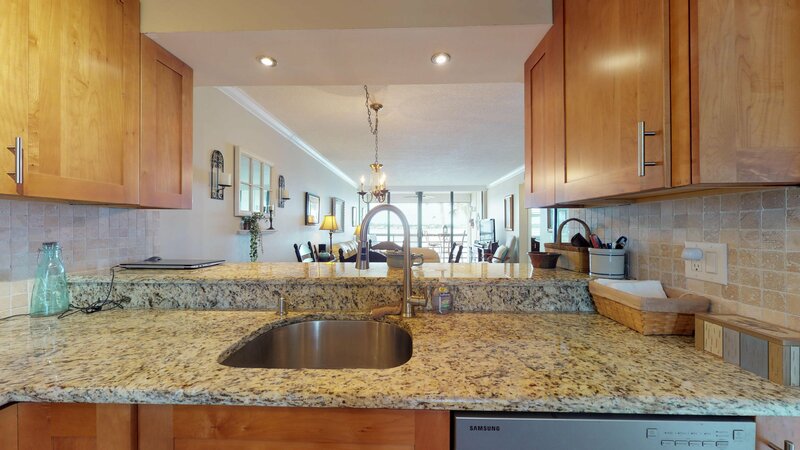 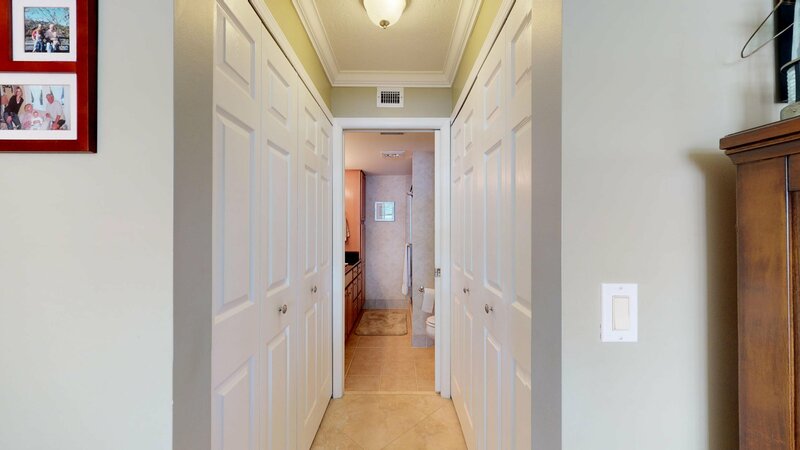 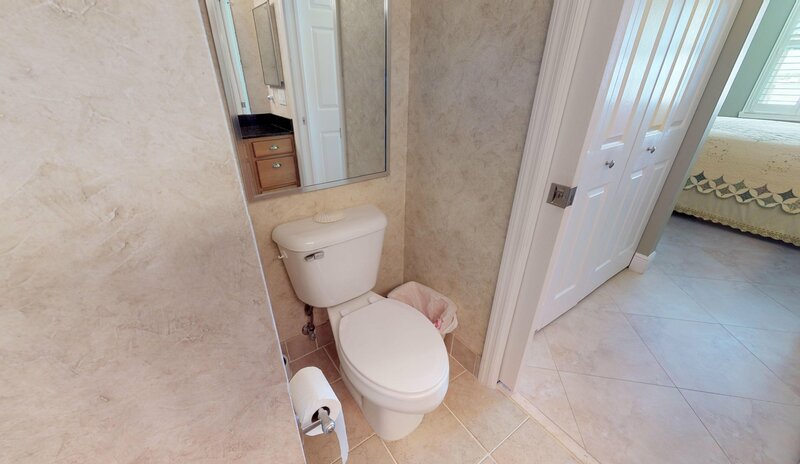 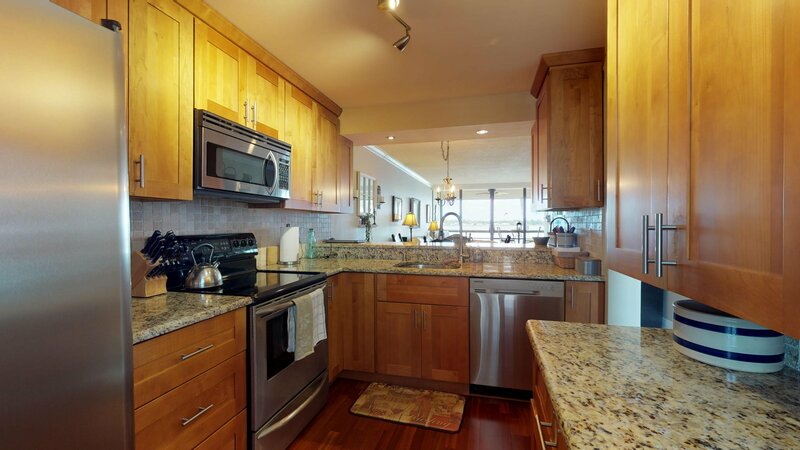 The photos will tell the story: here are some helpful facts: This Unit is completely re-done from ceiling to floors , cabinets to countertops in a meticulous fashion with true TLC. 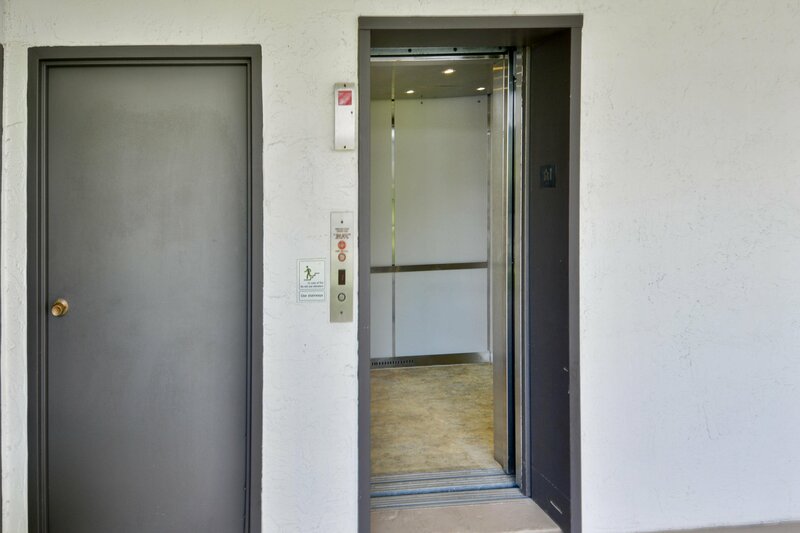 Full washer and dryer makes life easier , elevator in the bldg . 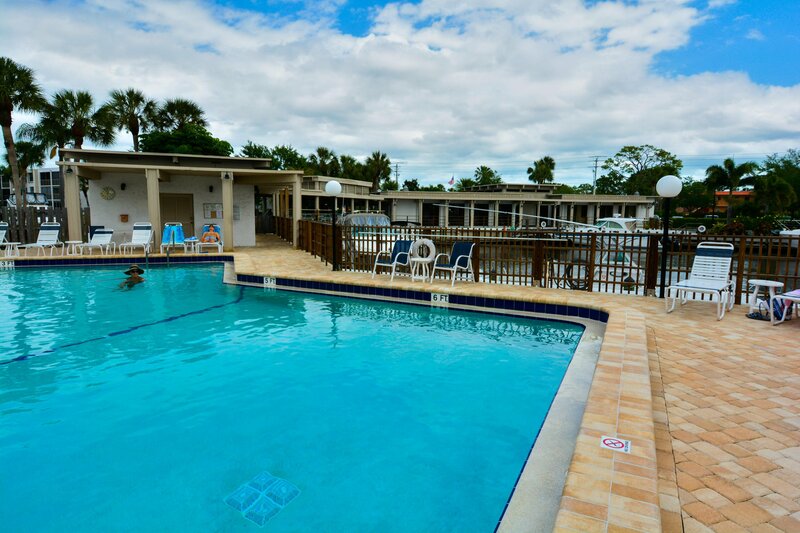 Clubhouse with heated pool and jacuzzi on the water. 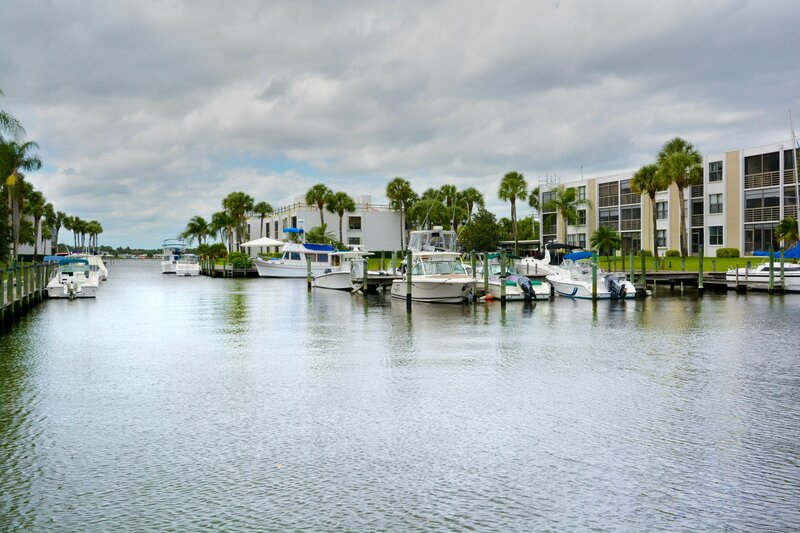 NO PETS Dockage is $1.50 per linear ft . see Rules and Regs in attached documents for more information. 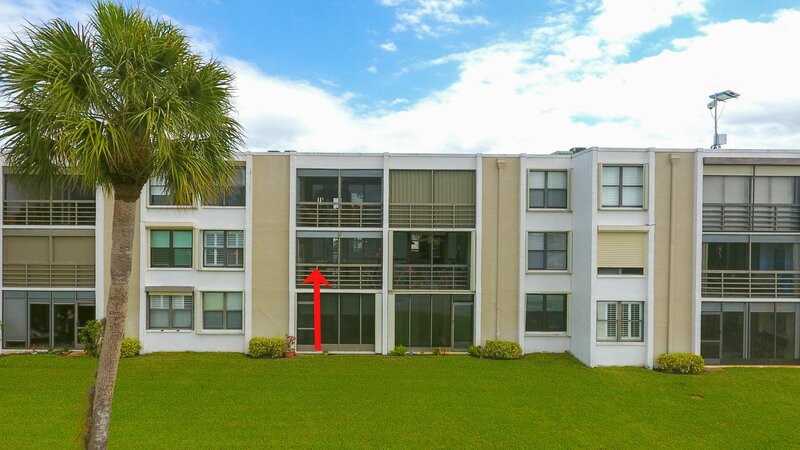 Roofs are being redone as well as the carport coverings. 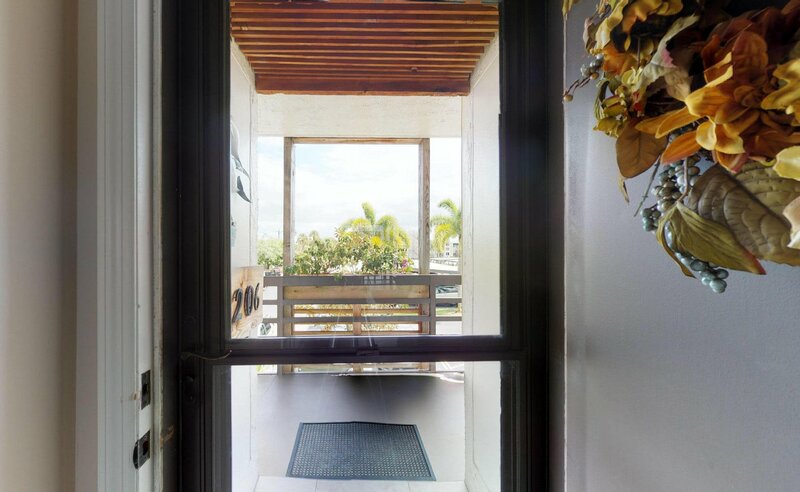 No Assessments.